A major change in the gaming industry is upon us. Jade Raymond, the founder of Motive Studios, is leaving EA. 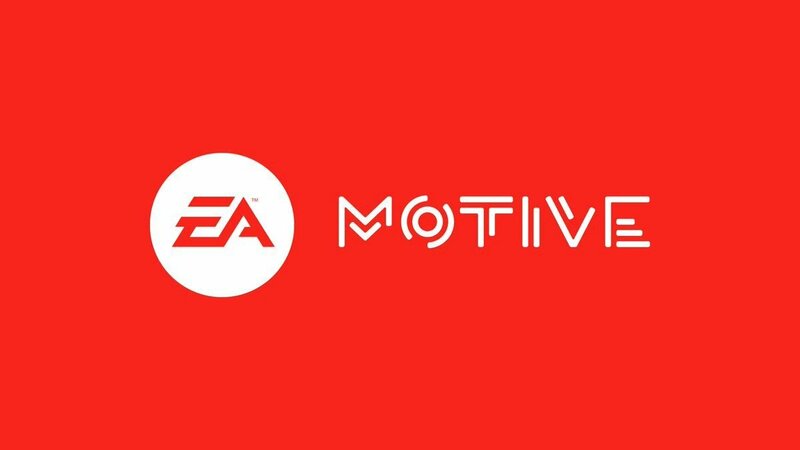 Senior Vice President of mobile, Maxis, and BioWare Samantha Ryan will take over and oversee Motive Studios. Raymond got her start as a programmer for Sony and has gone on to executive produce games in the Assassin's Creed series, Watch Dogs, and Tom Clancy's Splinter Cell: Blacklist. She was also a part of the team working on the untitled Star Wars title from Visceral Games. She founded Motive Studios at EA and developed Star Wars Battlefront 2 alongside Criterion Games and EA DICE. The phrasing in the statement paints a picture where Jade Raymond was displaced from her position via Samantha Ryan's advancement, which resulted in Raymond leaving the company. There's no word on Jade Raymond's next destination as of yet. Stay tuned to Shacknews for additional updates. It sounds like a demotion. Yeah it sounds like they gave her job to someone else first, and either forced her out or tried to give her a lesser job. Or she was assigned to work she didn't enjoy. What is going on at EA? This is weirder than normal. Star Wars has been a huge mess at EA. all they needed to do was announce KOTOR 3 and things would be fine. instead, it's been a tailspin of mistakes. Wasn't Motive the ones doing that cool single player Star Wars gmae that got canned? Was that the Amy Hennig game or a different one? Jade Raymond has left Jade Raymond to work on Jade Raymond. In Under the Tuscan Sun. My understanding — PURELY ANECDOTAL — is that she was taken for granted at EA. She personally recruited talented teams only to have them reassigned away from Motive, her title (titles?) took hits and stalled in development, ultimately getting canceled (to wit, Motive hasn't released a game since its founding), and organizational shifts have essentially sidelined her role in the company. It's entirely likely she left some time ago and only now do contractual obligations allow the info to be publicized. Produced ASSCREED, executive producer on Watch Dogs and Splinter Cell: Blacklist... Microsoft would do well to give her a call, IMO. Assassin's Creed was an amazing achievement and I will follow the further adventures of Jade Raymond with great interest. How many reddit posts did you copy? Motive did the sp for Battlefront 2. I bet Jade Raymond is up everyday at 5:30 am to meditate on her day's priorities, before Face-Timing with family at friends at 6:30. Then she drinks a Kale smoothie and slips in a round of tennis, before casually walking in to work slightly after 9 am. After a couple meetings she's beat, so she has to take a 1.5 hour lunch break, stopping by the local farmer's market to get a fresh, farm-to-table lunch while sitting on a park bench overlooking the ocean. Then it's a short train-ride to a different EA office across town, giving her a chance to listen to a few of her favorite Gaming Industry podcasts. A couple more meetings with Tech Departments in the bag, and she's slipping out the door by 4:30 to play tennis with celebrities. After that she's off to the offices of her favorite charity, where she works tireless for exactly one hour, securing funds for a fresh water restoration project in Uganda. Next door, she catches a lecture at the local community college on Innovation in the Gaming Industry. That leaves just enough time for a relaxing Yoga session--absolutely critical to maintaining her mental health in these stressful times. And before you know it, she's back at home cooking artisan Indonesian street foods with her culturally diverse boyfriend, before snuggling up on the couch to watch Netflix and reflect on the wins of the day. And during all this, the EA Q&A department was chained to their desks, working 18 hours straight with no paid overtime.